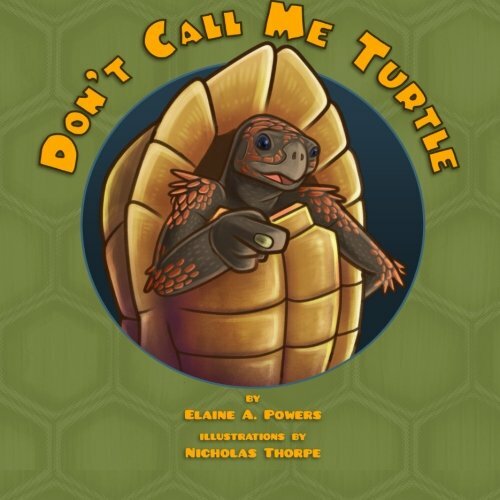 Written in rhyme to hold a kid’s interest, this is a cute story about a tortoise that keeps getting mistaken for a turtle. So the author explains many of the differences between the two. This is most important for those who might encounter one of these creatures and are wondering how best to help it. Readers don’t want to be responsible for drowning a tortoise. The shape and consistency of the shell and the different feet and claws are dead giveaways. The detailed illustrations also aid with tortoise/turtle identification. This short book is perfect for a nature unit on reptiles. Back matter is lacking, but the story is compelling enough to urge kids to look for more information.